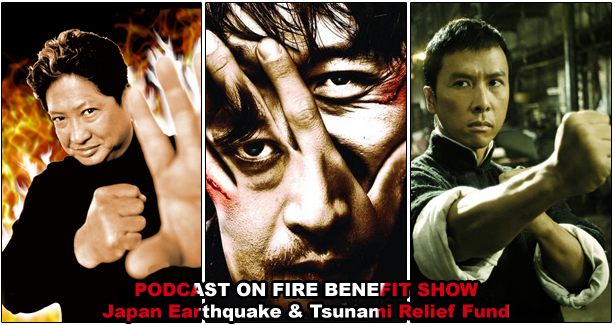 Podcast On Fire Benefit Show for Japan Earthquake And Tsunami Relief Fund now AVAILABLE! Hour 1: Stoo, Ken and King Who do Last Movies Watched including Ip Man 2 and Ken chats with VCinema’s Coffin Jon and author/fight choreographer John Kreng. Hour 2: Stoo, Ken, Phil Gillon of Eastern Film Fans and Mike Maley provides an aural love letter to Sammo Hung. Hour 3: It’s What’s Korean Cinema? and a discussion of The Chaser featuring Stoo, Ken, Martin Cleary from New Korean Cinema, Paul Quinn of Hangul Celluloid. 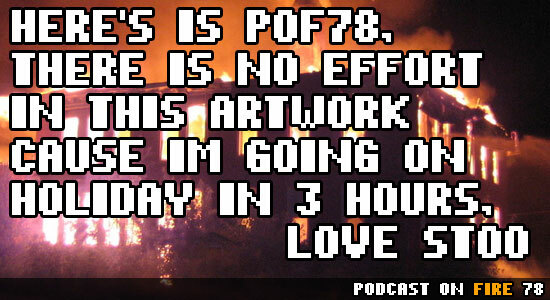 Plus if you’re a member of our forum located at http://www.podcastonfire.com/forum/, you’ll gain access to an additional 3 HOURS of content from the Benefit show recordings, Simply register and the content is yours! Separated for long, Stoo picks up the Korean round-up ball as well as taking the throne of the only one who liked Storm Warriors. 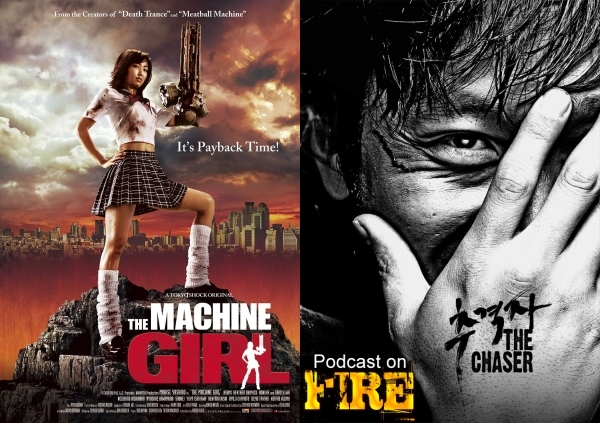 For Ken it’s back to the torture chamber, the land of girls unbuttoned and we go over our thoughts on censored Hong Kong movies that still remain classics to this day. Ken’s note : Pardon the loud microphone on my end, the adjusting in Skype tends to be sensitve. Either too loud or too low.